At Cacique International, meticulous planning and efficient execution are the foundation of our suite of services. We are your winning partner for intimate events to large meetings, conventions, conferences and travel experiences. It’s been said that good design is often felt but not seen. Cacique International transportation management services are designed for the seamless movement of people and their possessions. Like a well-crafted timepiece, the real value is not only in what you see but also what you don’t. Airport Transfers - Cacique International Ltd. offers a full fleet of vehicles for efficient and friendly airport transfers to take our guests to and from accommodations and meeting locations. Arrive in comfort with our luxury fleet, knowing you have a highly experienced logistics team on your side. Signage - Whether it’s a guest arrival at the airport or the host hotel, first impressions are everything. Cacique International Ltd. works with you to determine signage placement, and the design and production of the sign according to your brand standards. Our smiling, uniformed team will be there to greet guests and make them feel at home. Transfer Services - Meetings and conferences can mean transporting people from place to place and time is always of the essence. 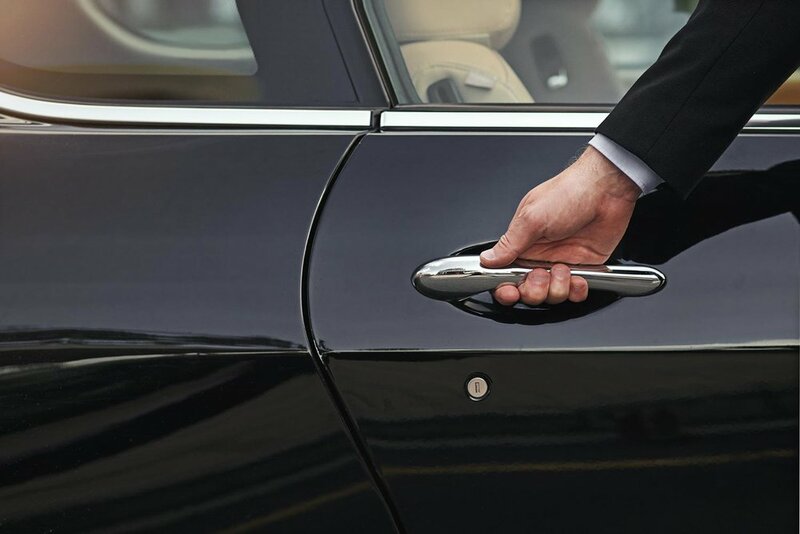 Our reliable guest transport services will move your team safely and efficiently between locations so you can spend your time doing what matters. Manifest Management - Things can change quickly with travel planning and timing is everything. 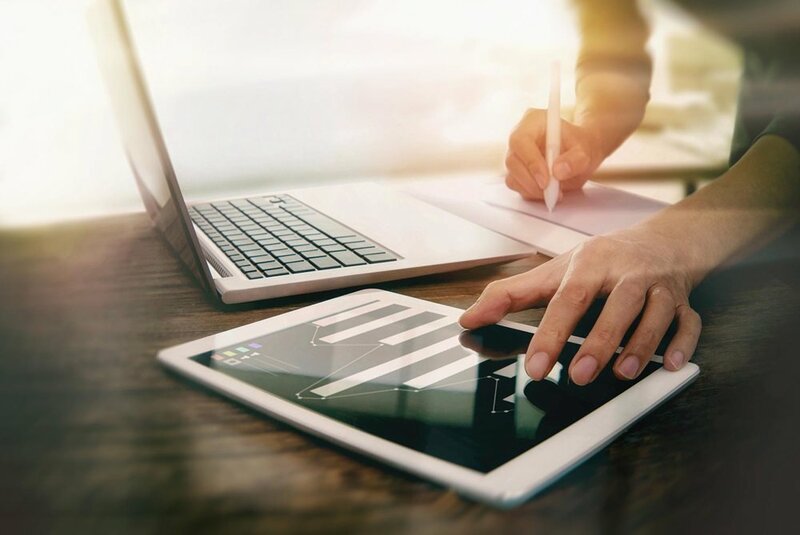 We use state-of-the-art technology to responsively manage even the most up-to-date transportation information and manifest changes in real time. Our clients demand a seamless experience and we deliver.